This was a smaller affair than Oktoberfest, but still very impressive. 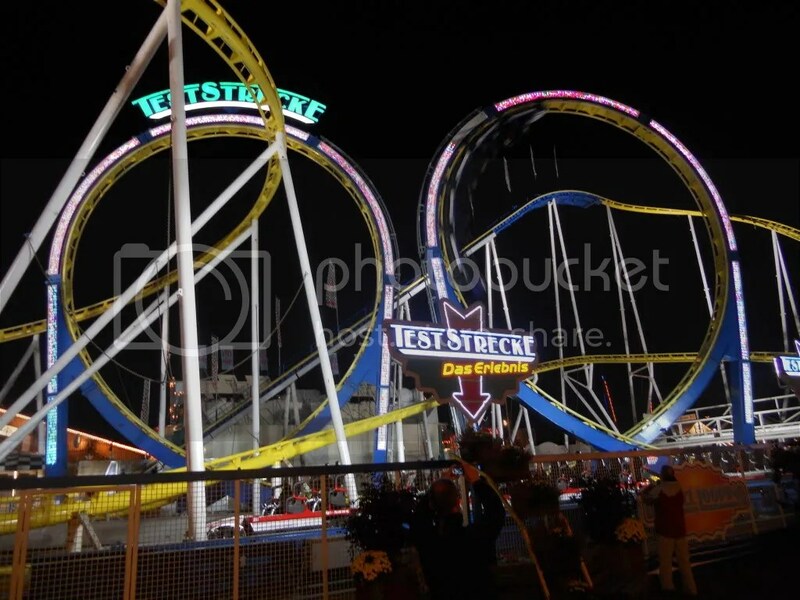 First off was a ride on TestStreke. 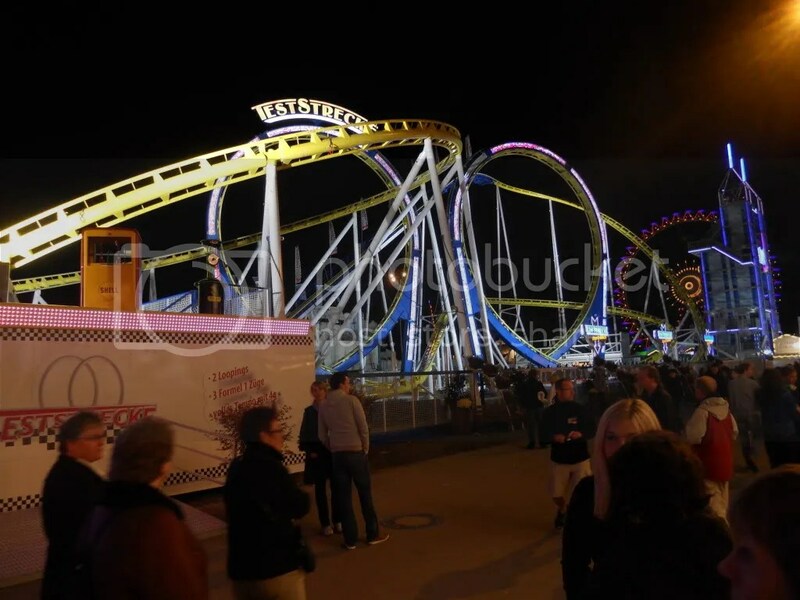 It was obviously smaller than Olympia Looping, but still a really impressive coaster for a travelling ride.